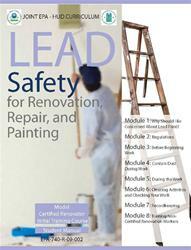 Lead safety for remodeling, repair, and safety. 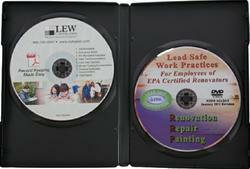 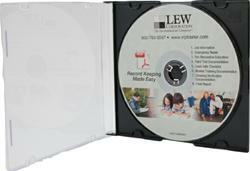 A pocket-sized edition of the joint EPA-HUD curriculum in lead safety for remodeling, repair, and painting. 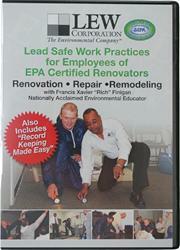 Easy to carry around on job-sites for quick reference.